The deposit of projects is now closed. Thank you to all the candidates for this year which promises to be exceptional! 10th Editions theme "Party glass"
Who will be the mentor of the edition ? 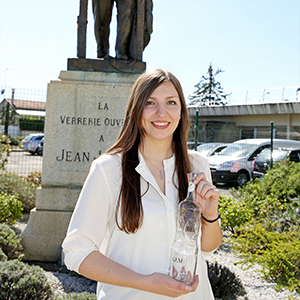 Since 2009, Verallia, a global player in glass packaging, has been organizing a design competition that brings together several hundred participants each year. 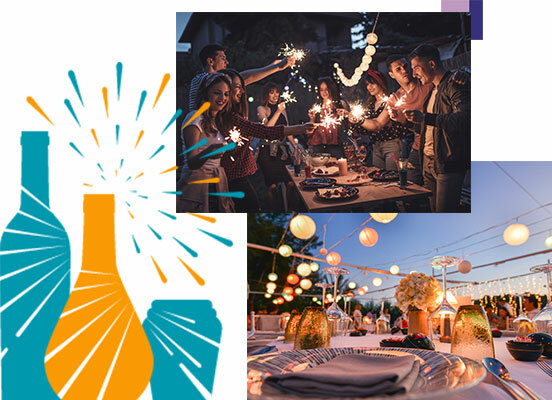 This competition offers you to imagine an innovative project of bottles or glass jars around a defined theme. Verallia positions itself as an incubator of the project which may have a chance to be marketed. Try your luck ! 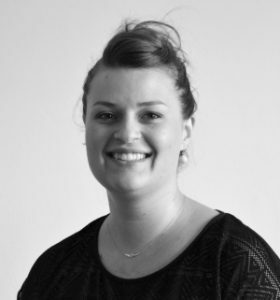 The contest is open to all students or youngs graduates in design, packaging but also plastic arts schools. Participate in this contest is to discover the material through a practical case of development in semi professional conditions. The Verallia Design Awards contest is also a contest classified in the TOP 10 of the students competitions to promote its CV. Participate in the adventure! Take inspiration from the theme of this year, “Go green” and break the codes of glass around the concept of sustainable development and ecology. 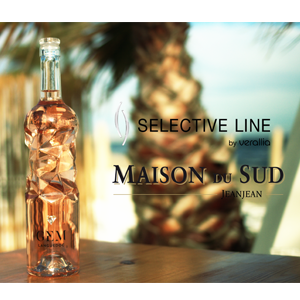 Leslie Dabin, previously a final year student of Interior Design-Architectureat the Ecole Pivaut and winner of the Verallia Design Awards 2016 in the wine category, has seen her bottle “Serac” chosen by the wine distributor Maison Du Sud – JeanJean for the marketing of its wines IGP Saint Guilhem the Desert and IGP Pays d’Oc. The bottle “Serac”; is today sold in supermarkets. First prize of the competition in 2010, the bottle of Mélitine Courvoisier “Soirée à rosé” – at the time student at the Ecole Boulle – has been marketed since 2013 by Gérard Bertand under the name Côte des Roses for AOP languedoc. 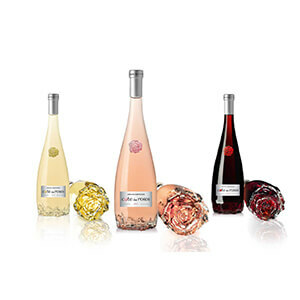 The bottom of the bottle that is carved in the shape of a rose is now a success in France and in United States and is even adapted in magnum.